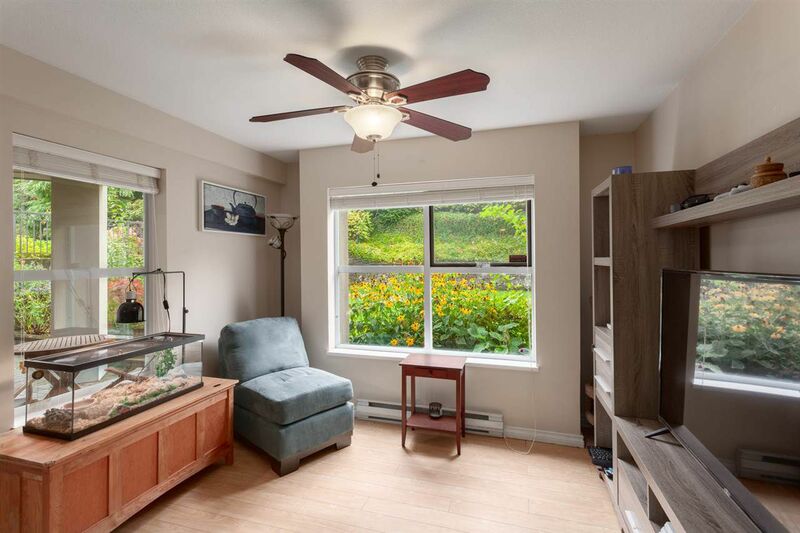 Bright and cheerful CORNER UNIT. 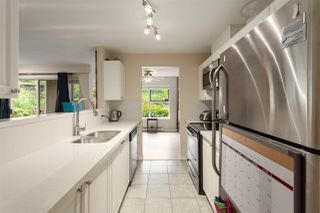 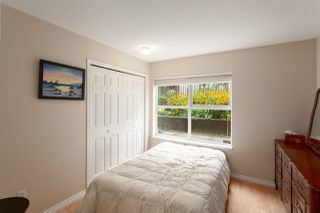 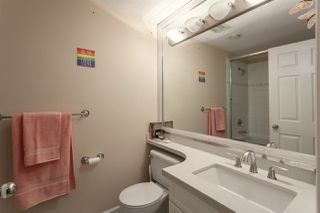 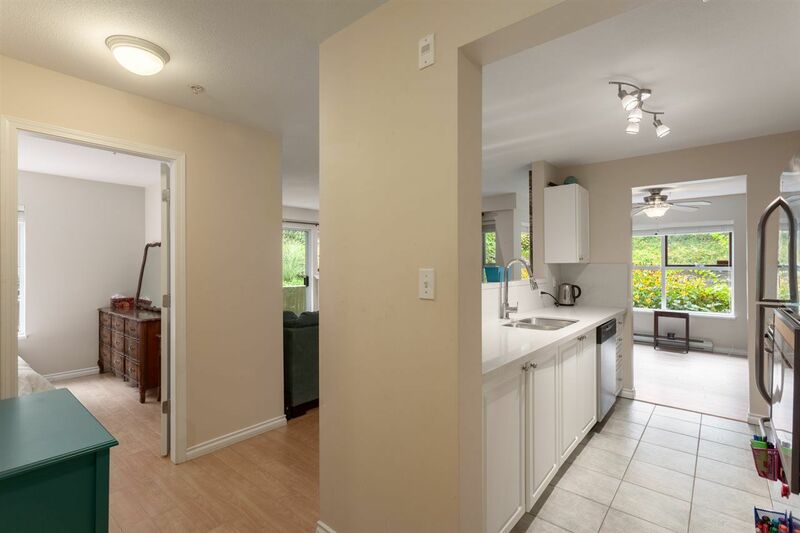 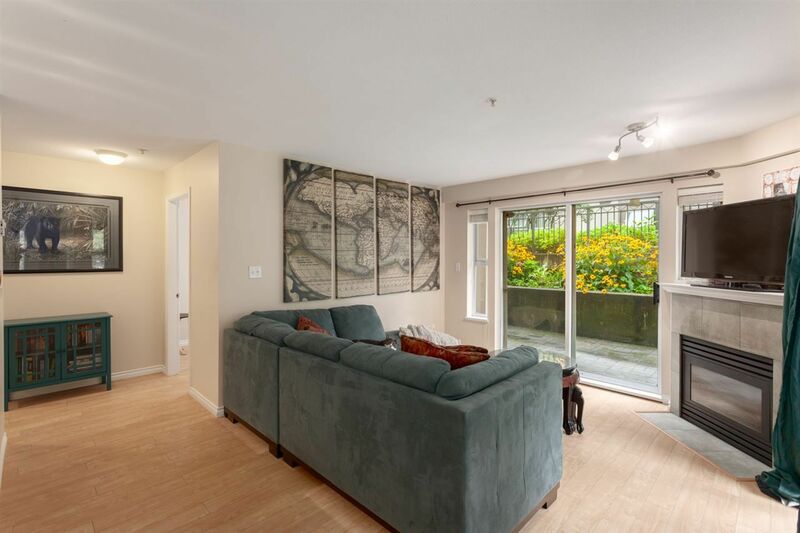 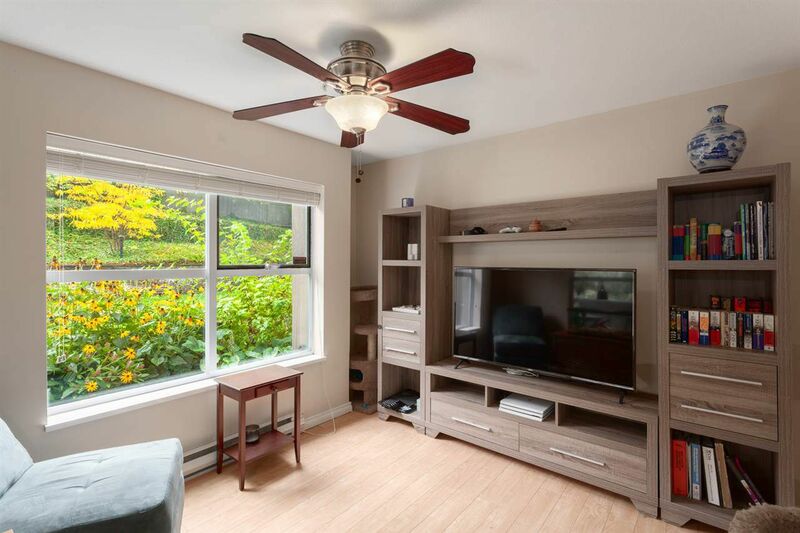 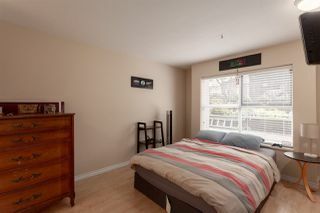 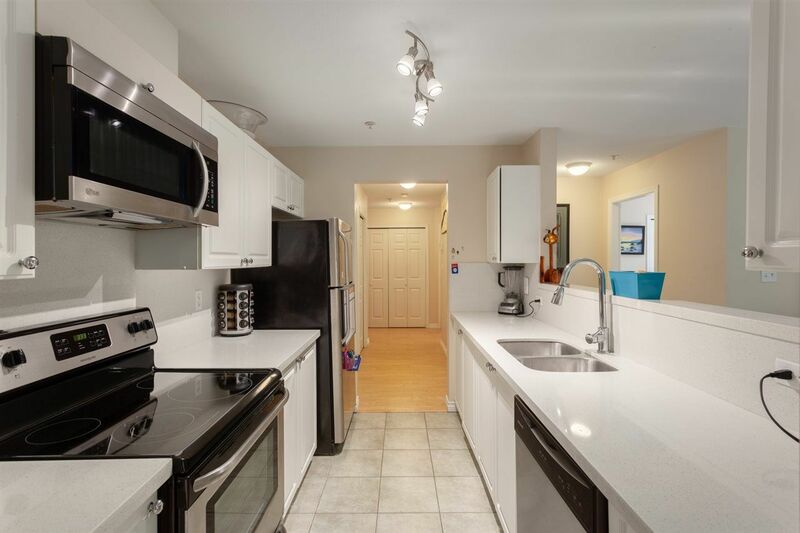 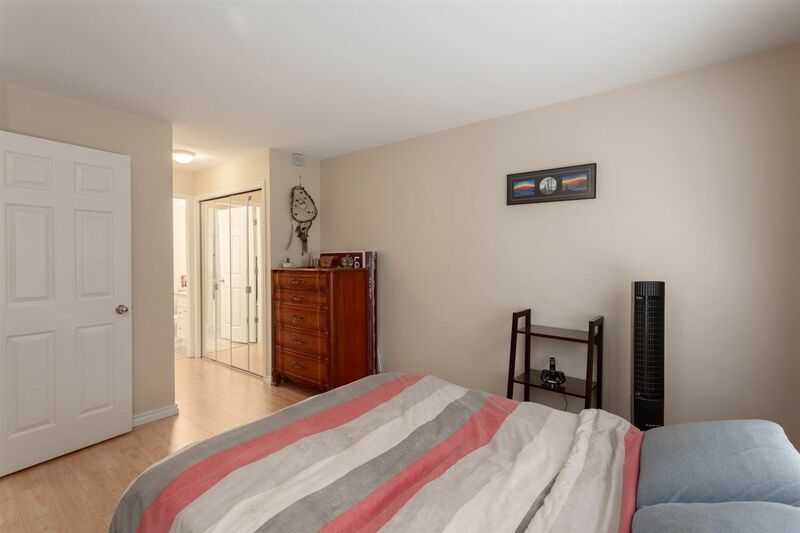 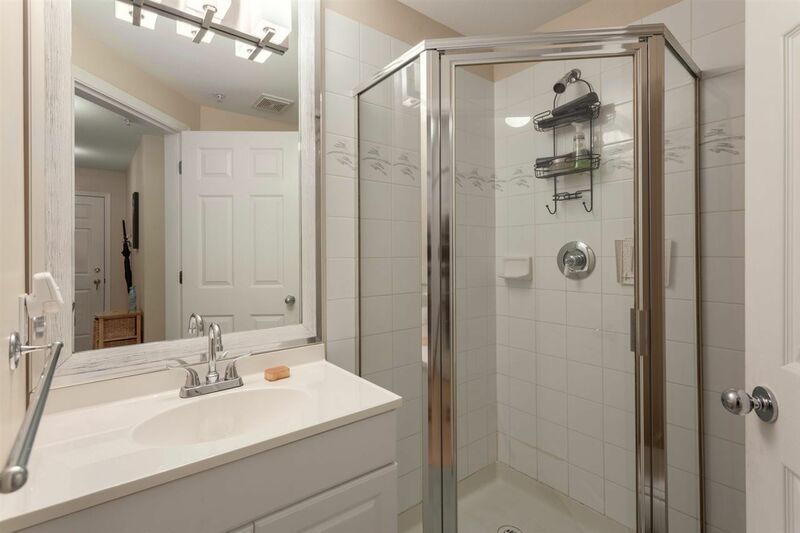 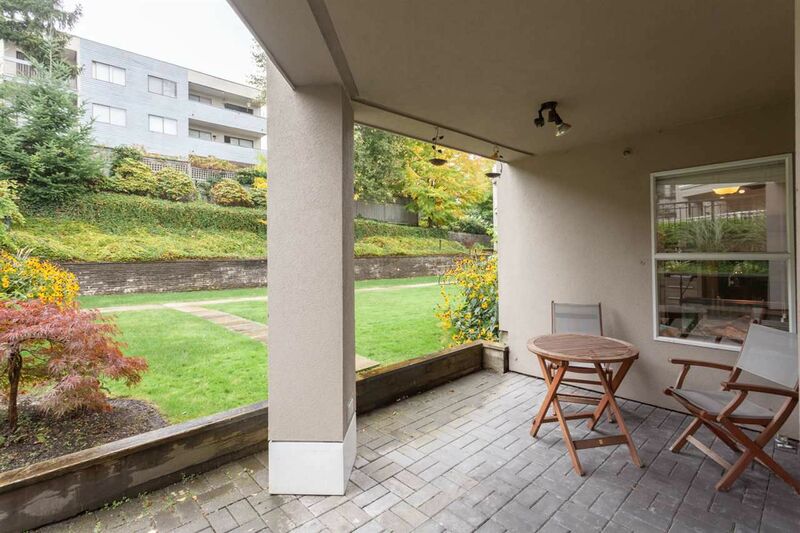 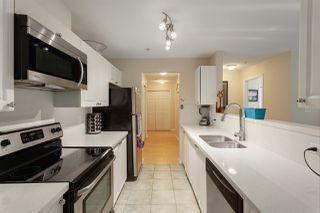 This spacious 2 bedroom, 2 bathroom home offers over 1000 square feet of living space and has been recently renovated with stainless appliances, laminate floors and corian counter tops. Looking for outdoor space? 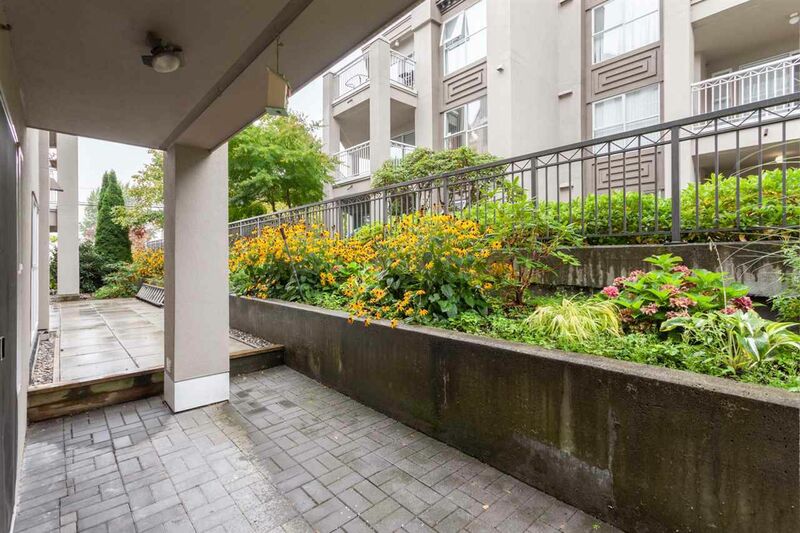 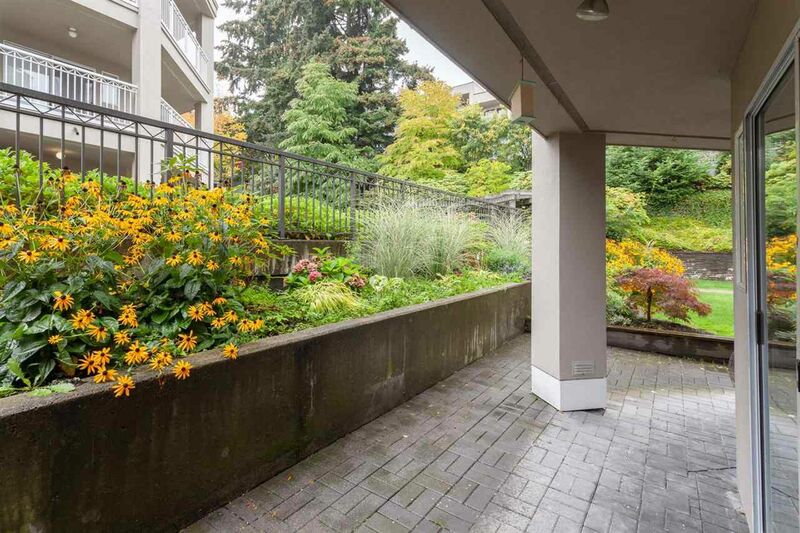 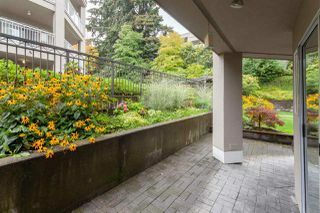 Enjoy the 289 square foot wrap around patio with a beautiful garden planter and walk out access to a fabulous extended grass area. 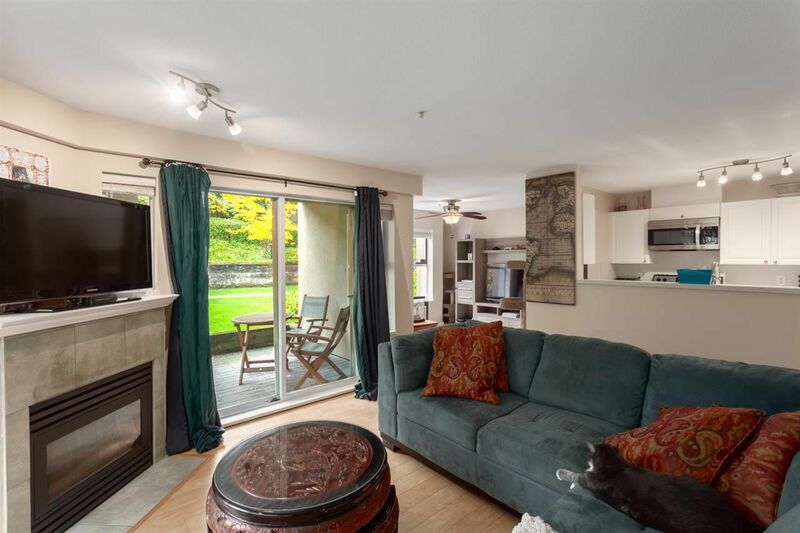 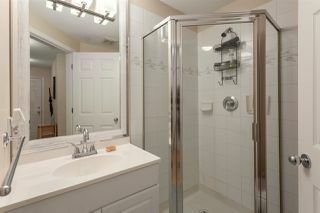 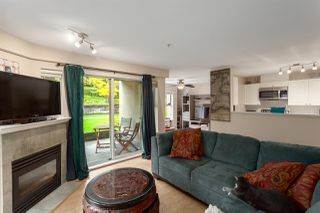 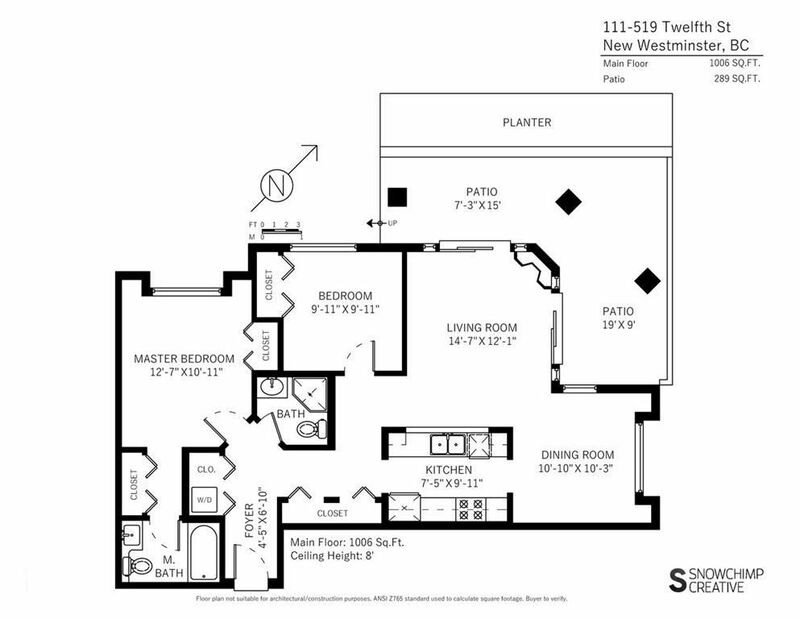 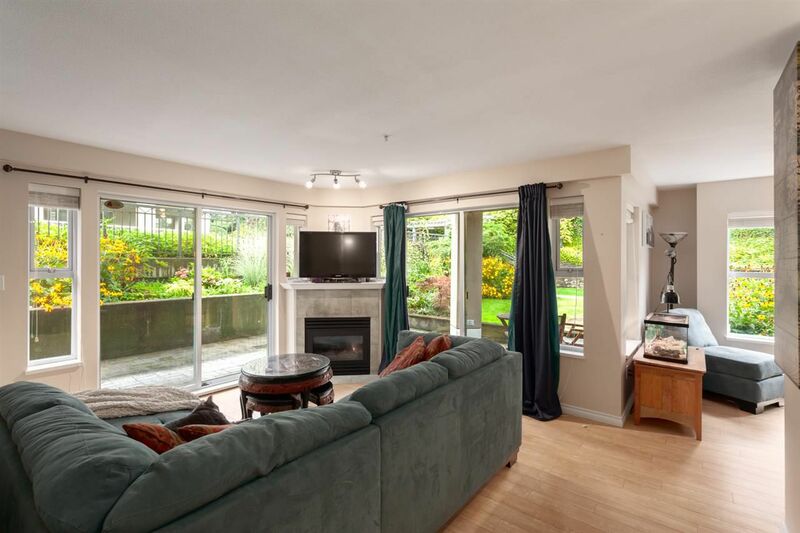 Fantastic layout with an open and bright dining & living rooms boasting a cozy gas fireplace. 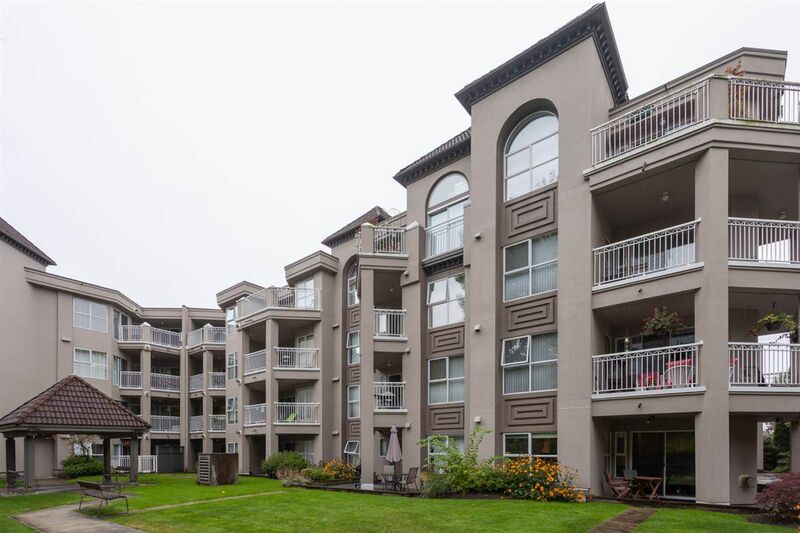 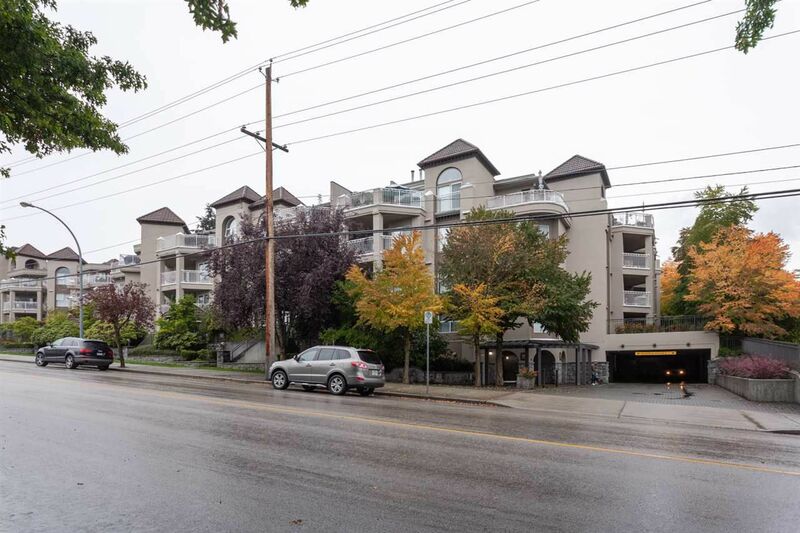 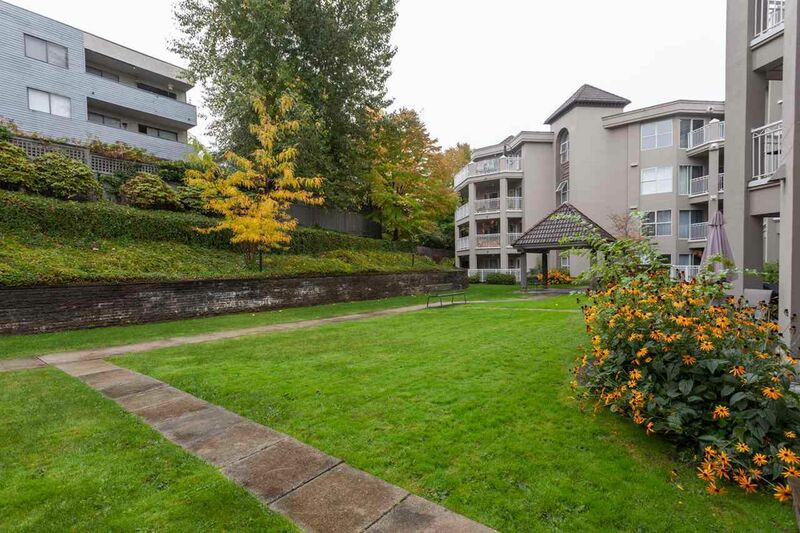 Quality building built by renowned Bosa Construction, secure parking and storage included. 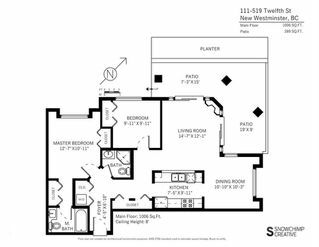 111 - 519 Twelfth Street from SnowChimp Creative on Vimeo.